English language sticker on fuse box lid. 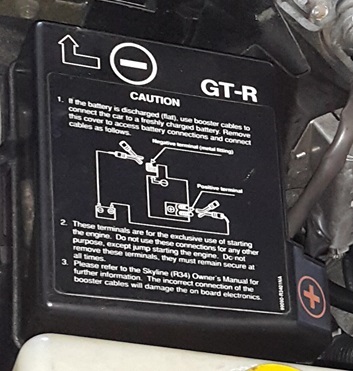 New Zealand delivered cars have a 17 digit VIN on the blue VIN plate which looks like JN1GBNR34A0###### and a model code of either GGJPRWYR34ZDAYNZ2Z (V-Spec) or GGJPRWYR34ZDAYNZ5Z (V-Spec II). 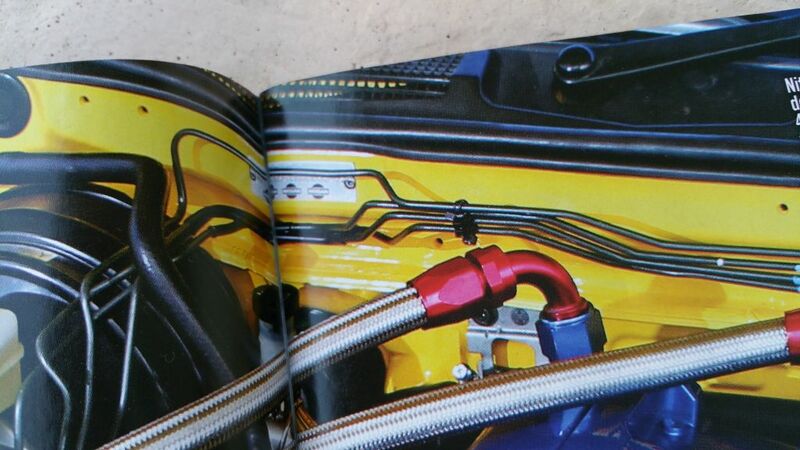 Looking for VIN plate image! Ayuib Ali for the images on the page.